Dimensions 5 3/4" x 8 3/4"
*Not tested with all printer models or inks, neither the manufacturer nor Announcement Converters can guarantee the results you will experience with your specific printing system. There is no finer, more elegant or distinguished paper than a 100% cotton sheet and when it comes to 100% cotton paper there is one option that stands above the rest---Gmund Cotton. Gmund Cotton is soft to the touch and is the perfect choice for any application, but is especially known for its unsurpassed letterpress printing. Gmund Cotton is manufactured by Gmund in Germany. Gmund Cotton Natural Beige is acid free, lignin free, PH neutral, ECF/PCF, FSC certified and has archival properties. 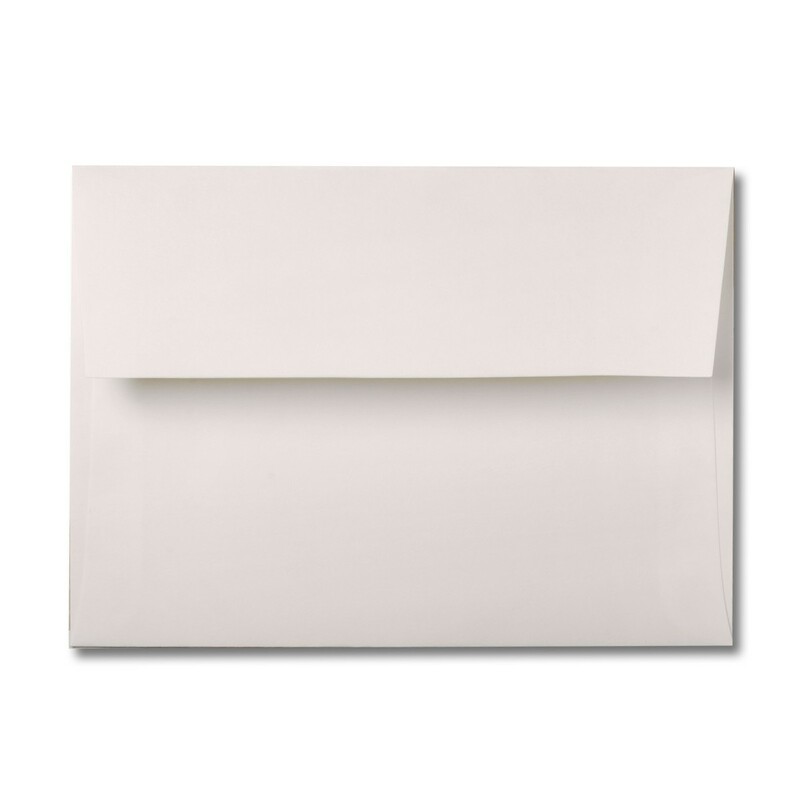 Gmund Cotton Natural Beige A9 74# Text Envelopes (5 3/4" x 8 3/4") Pack of 50 is a stocked product by Announcement Converters ready to ship the same day. Printing instructions are not currently available for this gradeline. If you need more information on printing with this paper, please feel free to contact Announcement Converters.